1 Bedroom Upper Floor Flat For Sale in Maidenhead for Offers in excess of £245,000. 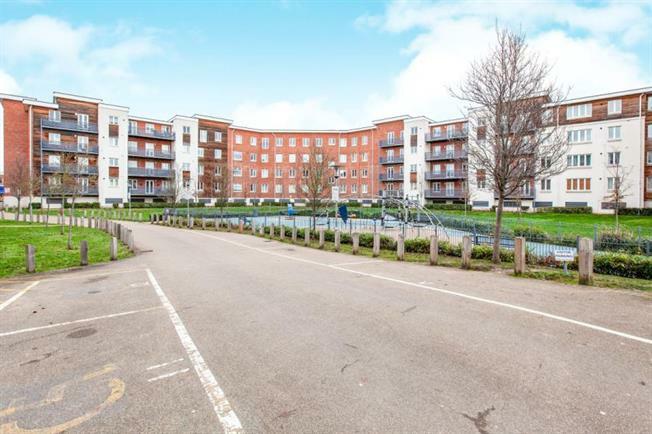 This well-presented apartment is situated within easy access to Maidenhead town centre, the River Thames and Maidenhead train station which is soon to benefit from Crossrail. The accommodation comprises an open plan kitchen/living room with integrated appliances, a double bedroom with main bathroom. Further benefits include double glazing throughout and its own private balcony.